In a month that is often bereft of nightlife options thanks to competition from office parties and holiday travel, the roll call for residency shows on stages throughout Los Angeles is surprisingly robust. Among this month’s offerings: a folk-pop trio returning to a familiar stomping ground, local scene veterans and even an actual Genius. Get the full lineup below. There are residencies, and then there’s what Steve Coleman is doing at the Blue Whale: the 2014 MacArthur Fellowship winner is setting up shop for 18 performances over the course of the month. Expect an evolving show from the saxophonist, who is well-versed in everything from the New York jazz scene of the ‘70s all the way through to the world of today’s music. Think: Jazz as the language for exploration of the world. Seriously–genius-level stuff. The Los Angeles-based trio returns to the Hotel Café for its second residency of the year. In the months since that April stint, the band has released its eponymous debut album, toured the country, and performed at big-name venues like the Great American Music Hall in San Francisco and the Troubadour in West Hollywood. Think: If Taylor Swift grew up but still stayed in Nashville (and paired up with Ed Sheeran). The band released its latest EP, Prey, with a show in downtown Pomona on November 13. It’s the second release in 12 months for the quartet, with the full-length Nectar dropping in December of 2014. Iris has supported the releases with gigs throughout Southern California at venues ranging from art galleries to The Down and Out in downtown Los Angeles. Think: The sons and daughters of Seattle circa 1991. 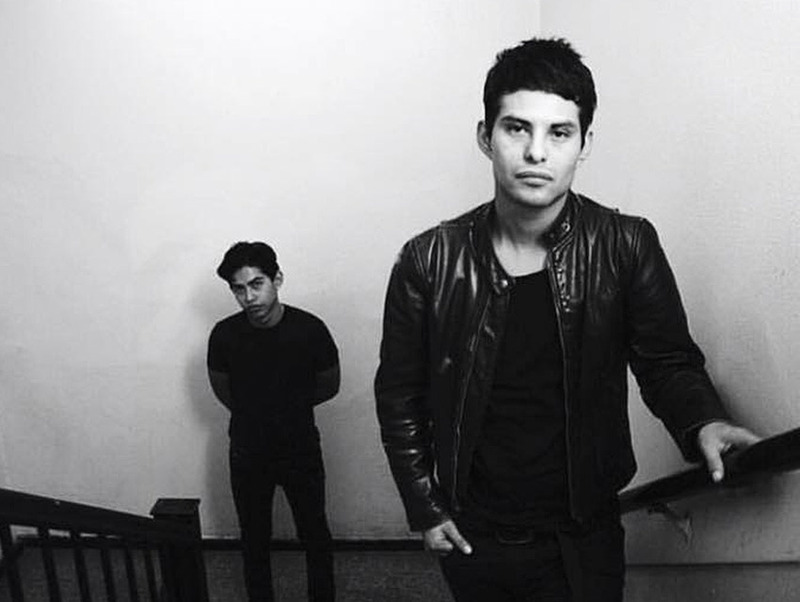 The East L.A. trio released its debut album, Inertia, on local favorite Burger Records in September of 2015. In the time since, Vision has played shows up and down the coast, often in conjunction with its label, including a performance on Burger Radio U at UCLA. Think: Manchester by way of East L.A. The duo of Jordan Spoliansky and Gunner Sixx released a debut album, Mother, in 2014, and spent this year playing everywhere from Chinatown Summer Nights to Baby’s All Right in Brooklyn. The track “Little Man” got the music video treatment thanks to a collaboration with dance company UNA Projects. Think: If The Cars had grown up on synth-pop rather than helping to create it. These four shows at the Satellite are the Echo Park quartet’s first residency since a May 2013 stint at the dearly-departed Central Social Aid and Pleasure Club in Santa Monica. According to Rainbow Jackson’s Facebook page, the group is close to completing its debut full-length album. Think: Poppy southern rock with a hint of sleaze.